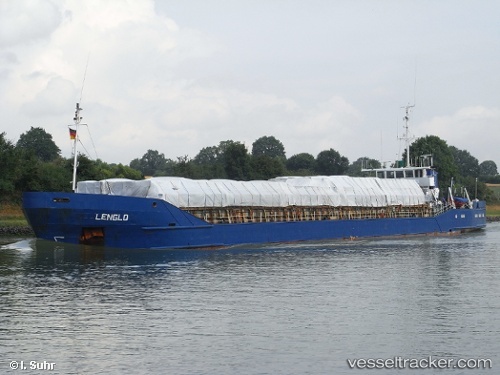 The freighter Lenglo went on the rocks near the Vlake Bridge on Western Scheldt River. The freighter received assistance from the tugs Delta and Charlie. The two tugs were able to free the Lenglo and assisted her through the Zandvliet lock to its berth.